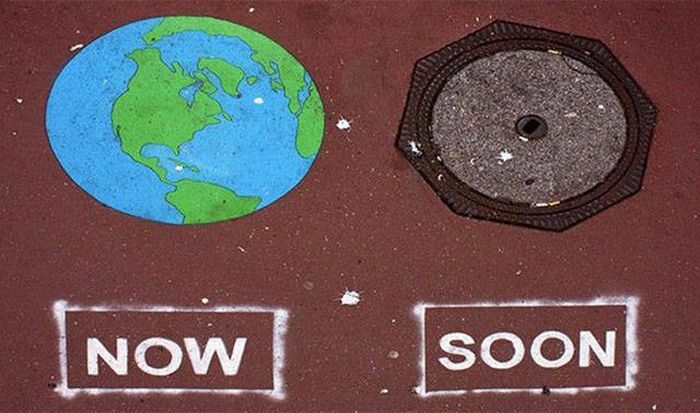 Anybody can be a troll. It doesn't take much skill. But to become this good at trolling and eventually become a master, that takes years of practice. 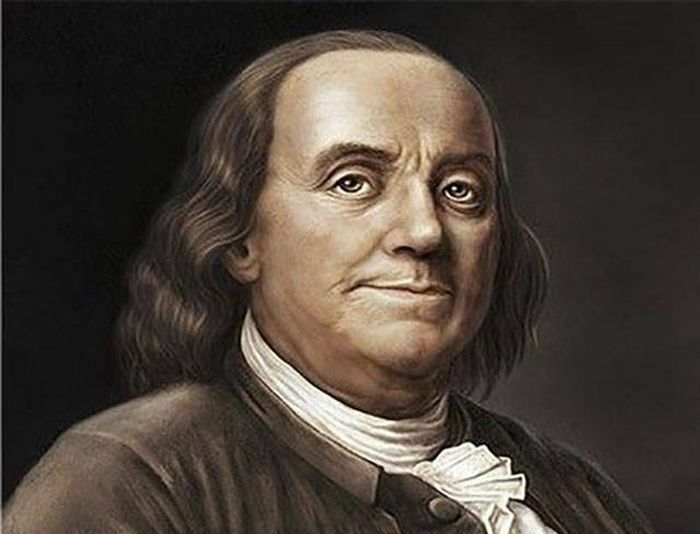 Benjamin Franklin He was allegedly such a troll that the other founding fathers had to proofread the constitution to make sure he didn’t include any jokes. 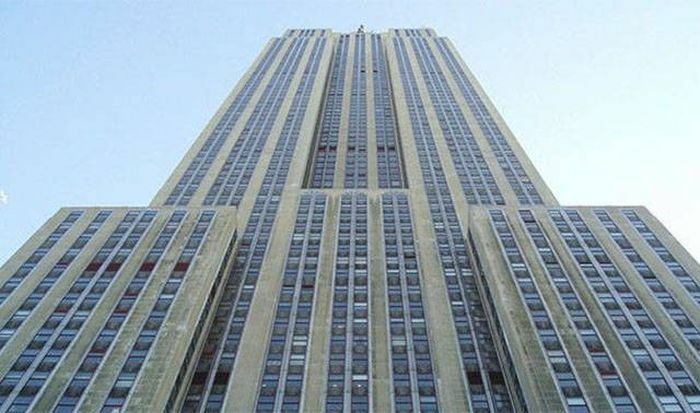 Andy Warhol He once pointed a camera at the Empire State Building for several days and released it as a movie called “Empire”. Abbie Hoffman He took a tour of the FBI headquarters while being wanted by the FBI. 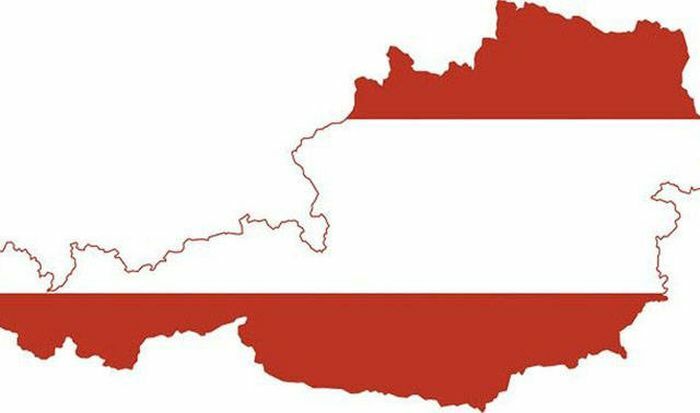 Austrian That’s right, the entire country. Why? Because they managed to convince the world that Hitler was German and Beethoven was Austrian! 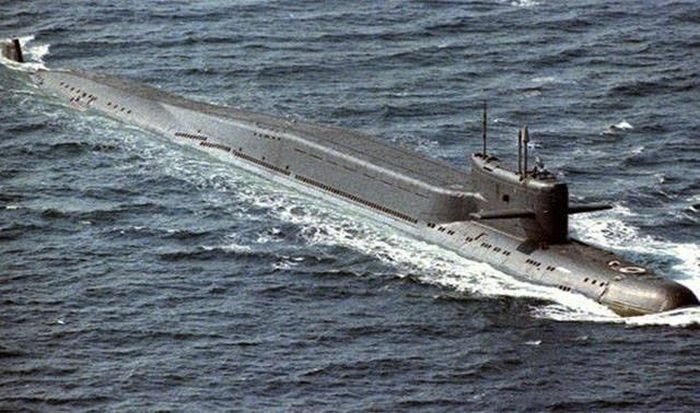 Basil Zaharoff A Greek arms dealer, he once sold a submarine to the Greek government. He then told the Turks that the Greeks had a submarine and sold them 2 submarines. Lastly, he went to the Russians and told them the Turks had 2 submarines so he sold them 2 as well. None of the submarines actually worked. 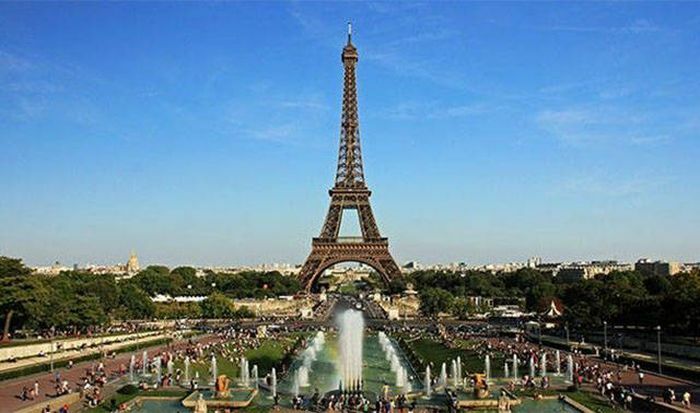 Count Victor Lustig One of the most successful con men in history, Victor tried selling the Eiffel Tower twice by posing as a government official and he actually managed to get some money for it! Furthermore, “lustig” means “comical” in German! 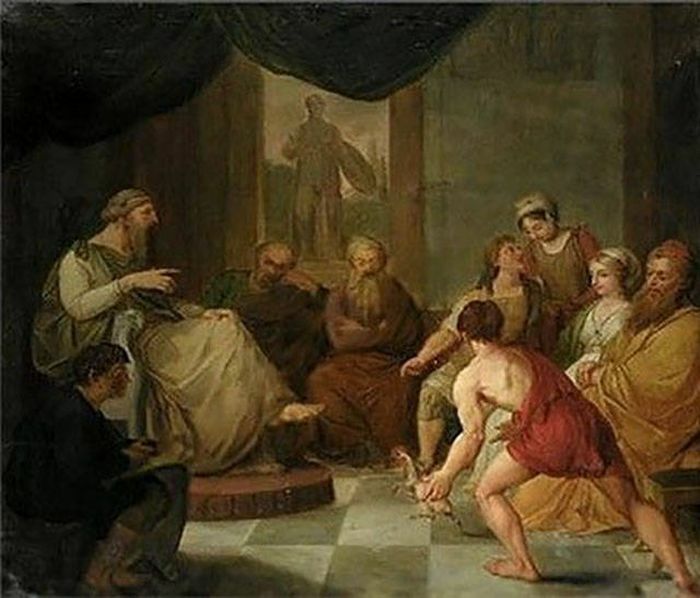 Diogenes of Sinope When Plato once defended a man as being a “featherless biped”, Diogenes left a plucked chicken on his doorstep with a note – “Behold! I have brought you a man!”. It is also said that Diogenes died from holding his breath. 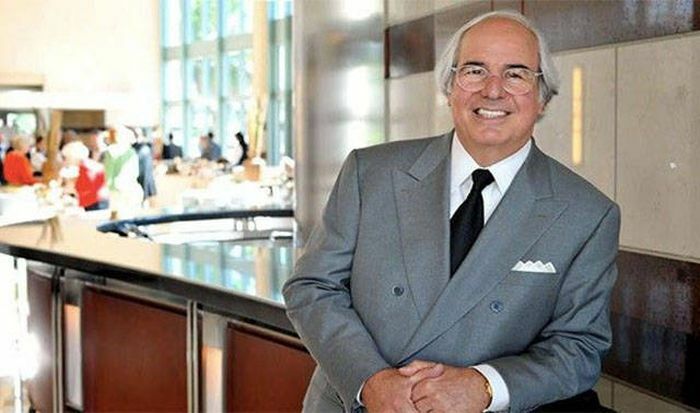 Frank Abagnale Junior Possibly one of history’s greatest con men and the subject of the movie Catch Me If You Can, by the age of 21 Frank had used fake credentials to work as a pilot, doctor, and lawyer. He also wrote enough bad checks to go to jail for over a decade. 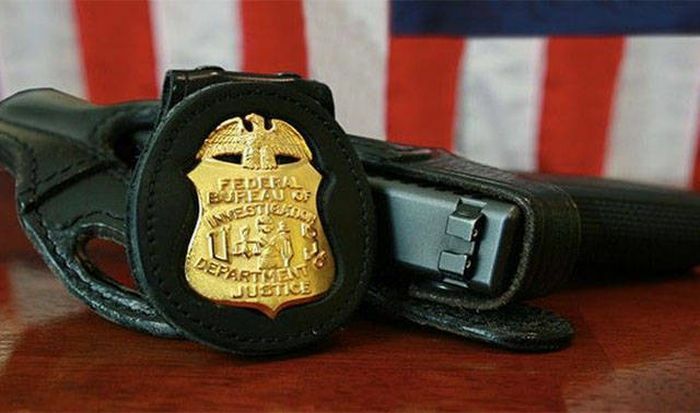 He ended up serving only part of his sentence though when the FBI offered him a job in spotting forgeries. Today he is a millionaire. Iceland and Greenland Or rather the person that named them. 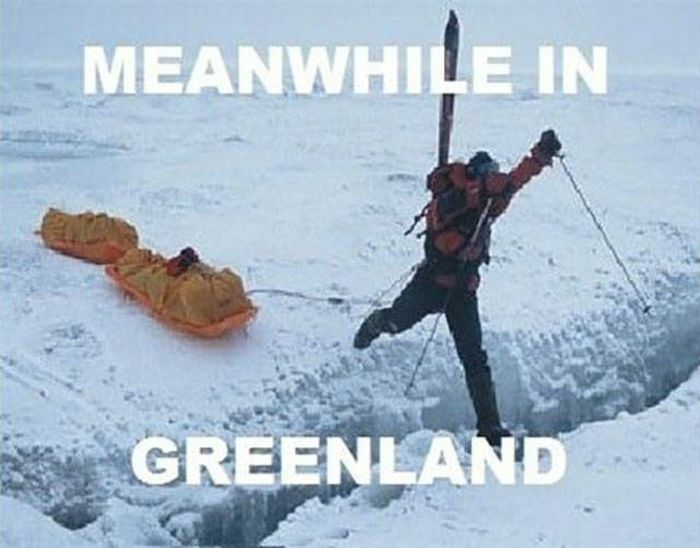 Greenland is covered in Ice and Iceland is…well, also covered in ice but its definitely greener than Greenland! 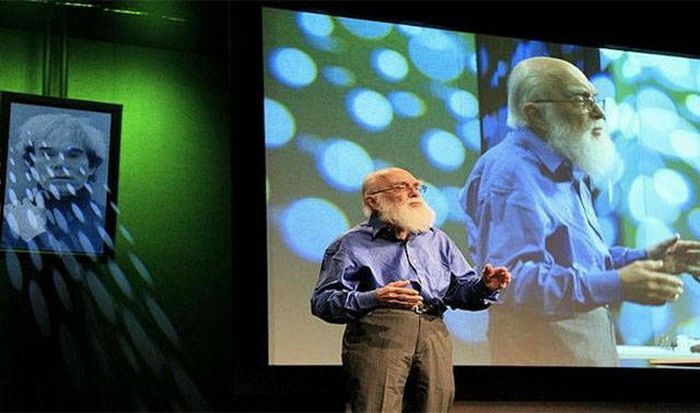 James Randi A retired Canadian magician, James would follow psychics around and expose them on national TV. John Titor John Titor was a name used on several forums in 2000 and 2001 by someone claiming to be a time traveler from 2036. He made several “predictions” about the future and the crazy thing is that lots of people believed him! Jonathan Swift Jonathan is well known for publishing “A Modest Proposal” in 1729, a satirical piece in which he suggested for poor Irish families to sell their children to rich families as a source of food. 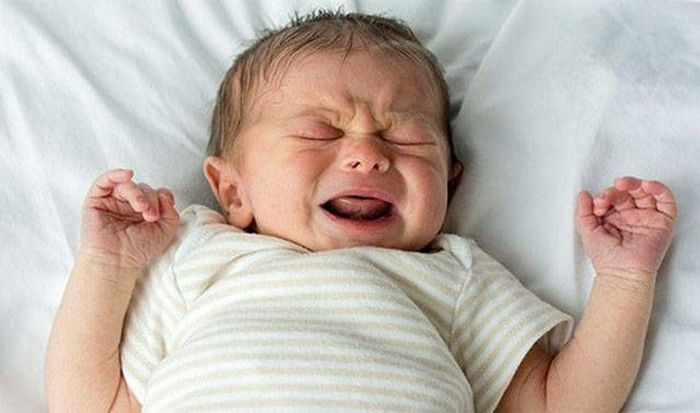 It went over the heads of many people though, and Jonathan was slammed in the press for suggesting that babies would make a good source of food. 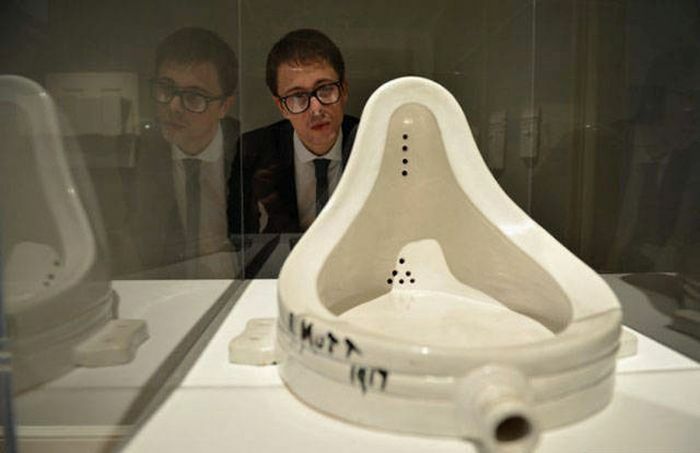 Marcel Duchamp A French American artist, Marcel hated the modern/high art scene and so he once submitted a signed urinal to an art exhibit. 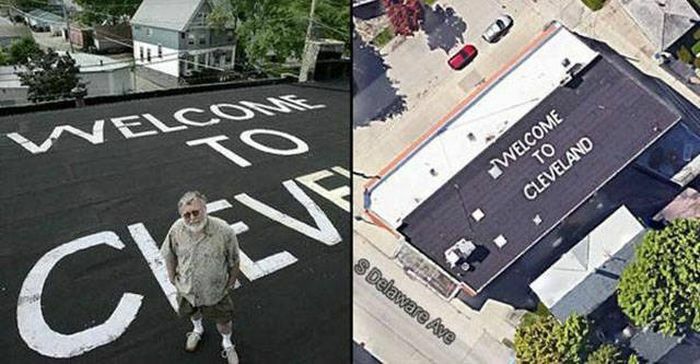 Mark Gubin A resident of Milwaukee that lives near the airport, Mark wrote “Welcome to Cleveland” in huge letters on the roof of his house. Oliver “Porky” Bickar A resident of Alaska, Oliver decided to “ignite” Mt. 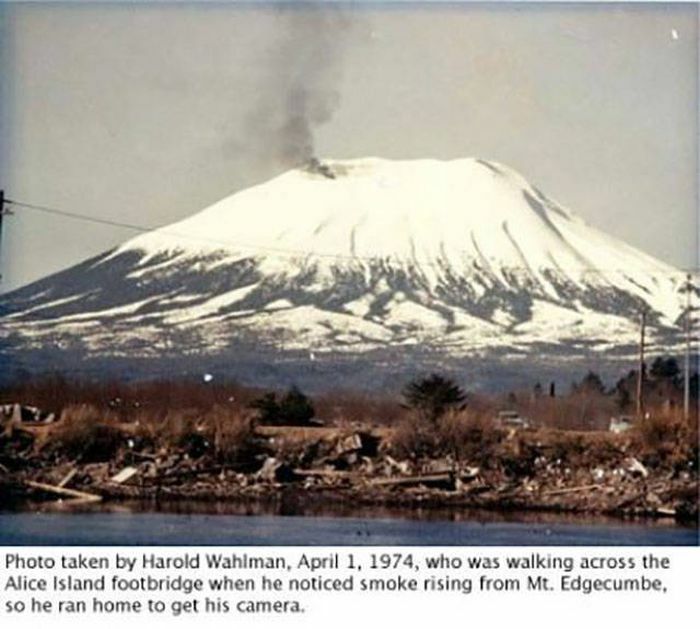 Edgecumbe, a dormant volcano. He pulled it off on April Fools 1974 by dropping 70 tires on the summit and lighting them on fire. The prank worked like a charm and news of the rumbling volcano spread around the world. 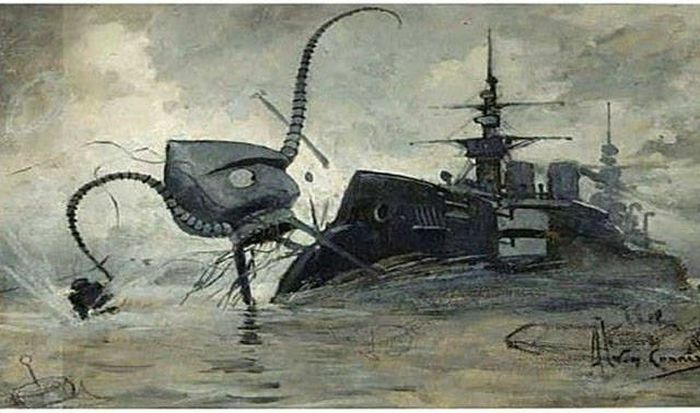 Orson Wells Although it was unintentional, when Orson’s War of the World’s was broadcast on the radio, many people thought that Martians were actually invading. 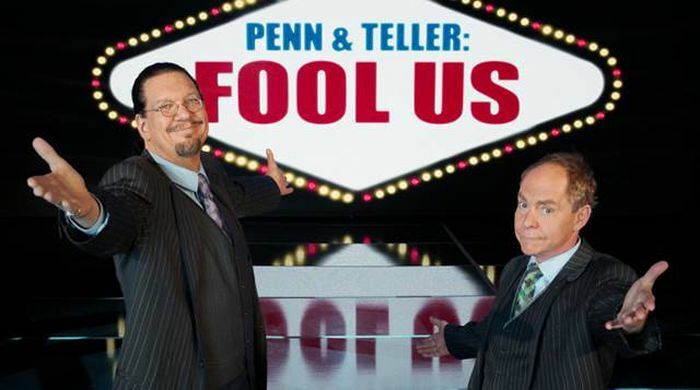 Penn and Teller Like James Randi, these two American magicians have entire TV shows dedicated to exposing psychics, paranormal activists, conspiracy theorists, and others. Moreover, other magicians hate them because quite often they tell the audience how they do their tricks. Piltdown Man So the troll wasn't actually the Piltdown Man. 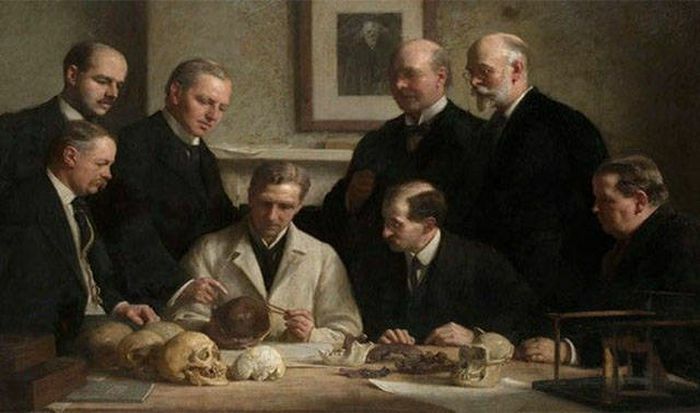 The Piltdown Man was the cave man that was found in a pit in England. For years scientists thought the cave man was the key to understanding human evolution until it was exposed as a hoax nearly 40 years later. 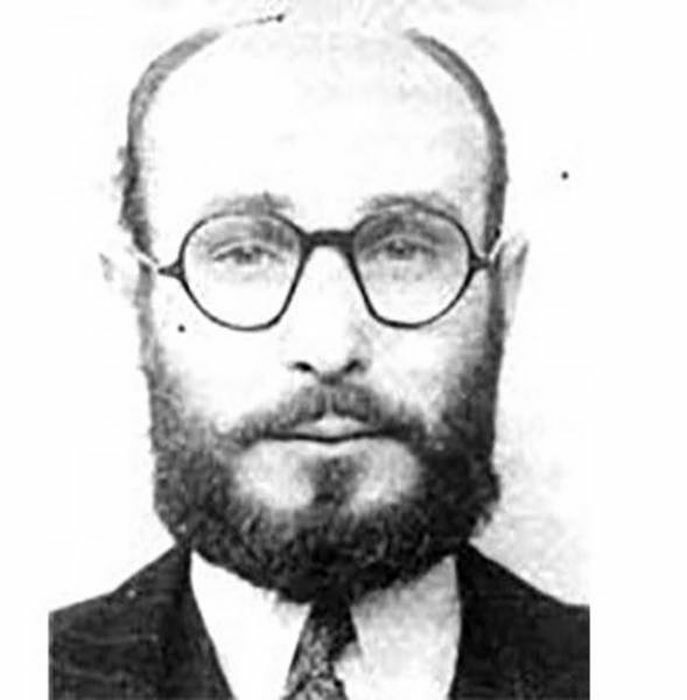 Juan Pujol Garcia Possibly one of the primary reasons for the Allies succeeding at Normandy, Juan was a double agent for both the Germans and the British. He managed to be awarded the Most Excellent Order of the British Empire for convincing the Germans that Normandy was a distraction to the real invasion. In spite of this, he was also awarded the Iron Cross from the Germans for his valiant efforts during the war. 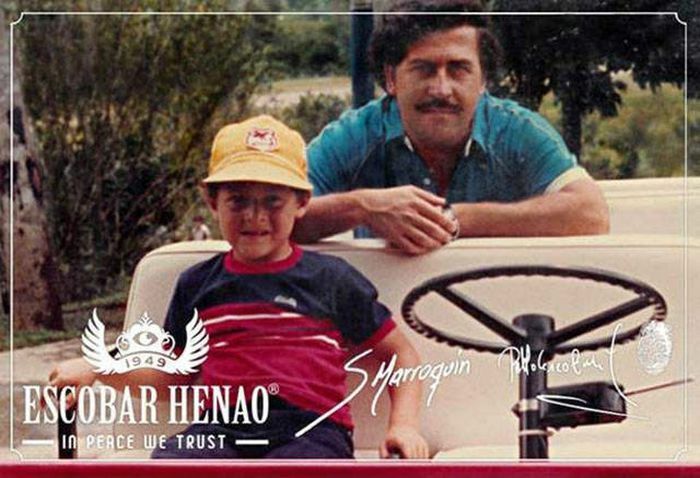 Pablo Escobar and Son He took his son to see the White House while the DEA and Interpol were looking for him.